Just like any other hero or a fairytale princess, our heroine/Cinderella meets trouble from a pair of evil step-sisters. Luckily, she has Prince Charming(s) to save her! Read more on today’s recap of episodes 15 & 16. After Fangsi’s fun fishing time with Haoran, he made a drink for her like he always does. He asked if he could look at her sketches but she was hesitant because they’re still incomplete. 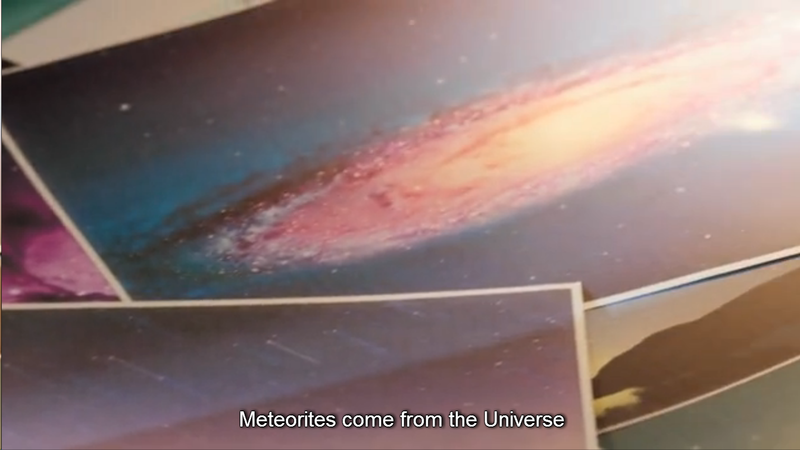 Haoran then talked about the drink that he made for himself which is called “Shooting Star” or Liu Xing Yu which later on inspired Fangsi’s designs for the contest. There was a presscon held for the upcoming contest and it actually seemed like it was a presscon for the drama itself haha! 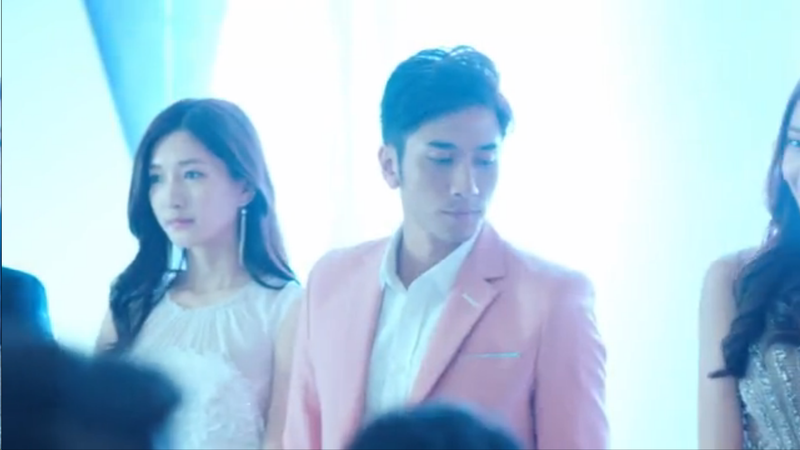 Haoran looking with jealous eyes on Xiangnan who is still Li Tang’s fiancee (well, at least in the public’s eyes). 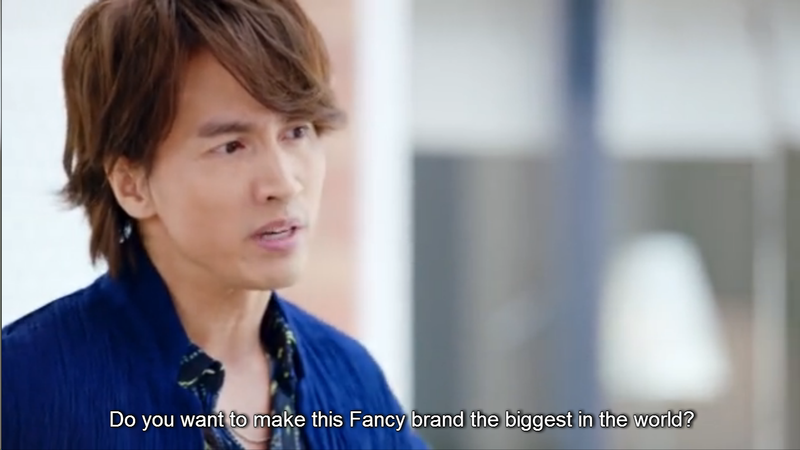 Director Luo obviously knows that Tang especially came up with this contest for Fangsi’s sake. 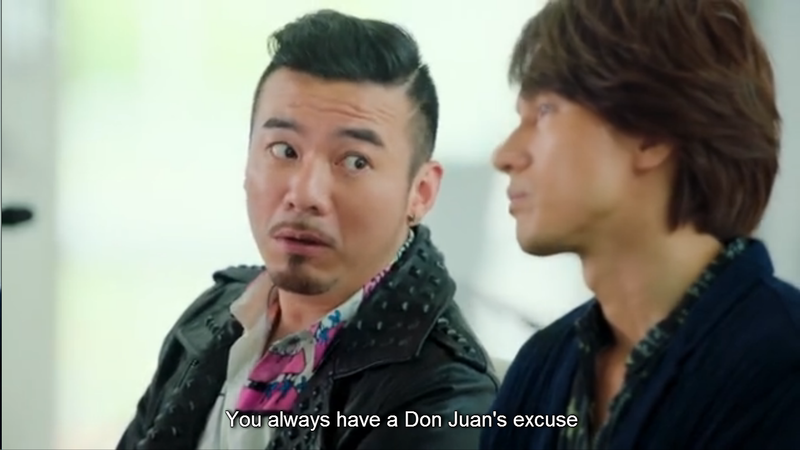 He said that he now knows why Tang named his company as Don Juan haha! My rage switch button has been turned on!!! 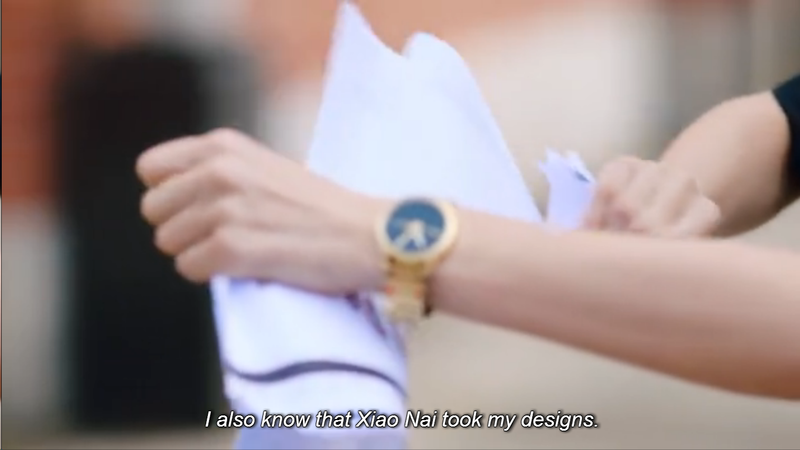 Xiao Nai managed to steal Fangsi’s design and so Weya presented Fangsi’s design first. 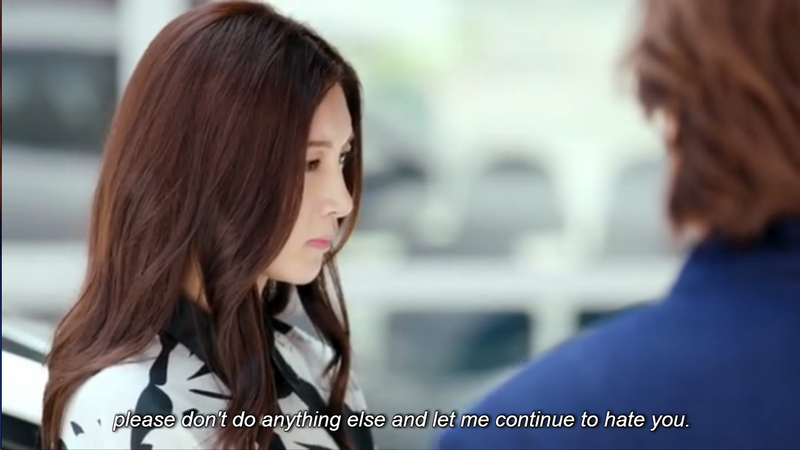 It’s a typical story line in any drama but it just annoys me to death! 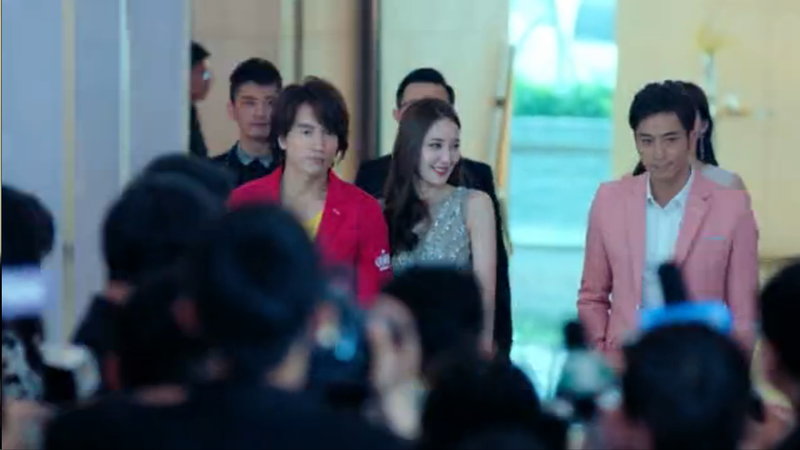 Our male lead is not so pleased for what just Fangsi did because he obviously made this contest for her. 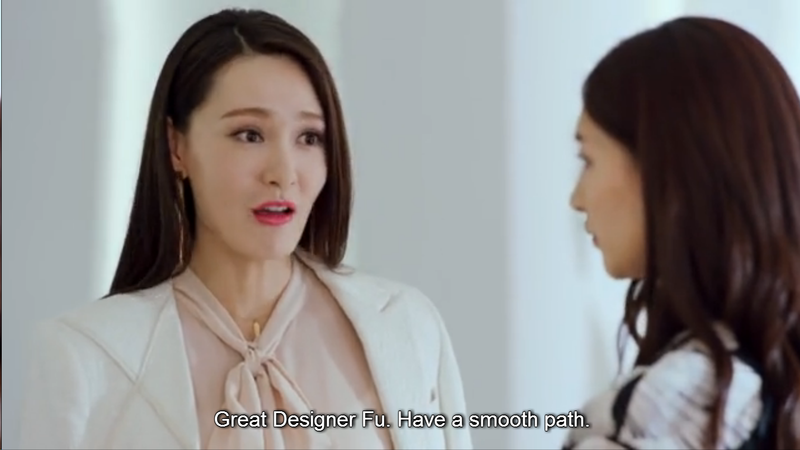 Fangsi runs to her beloved Fancy design studio (currently for rent) for sentimental purposes. Flashback scene: This happened after breaking up with Tang. Her father was convincing her that she could get the store back but she might not be able to get Tang or the person back. She still disagreed with her father because it was his gift for her and it was the result of their hard work. 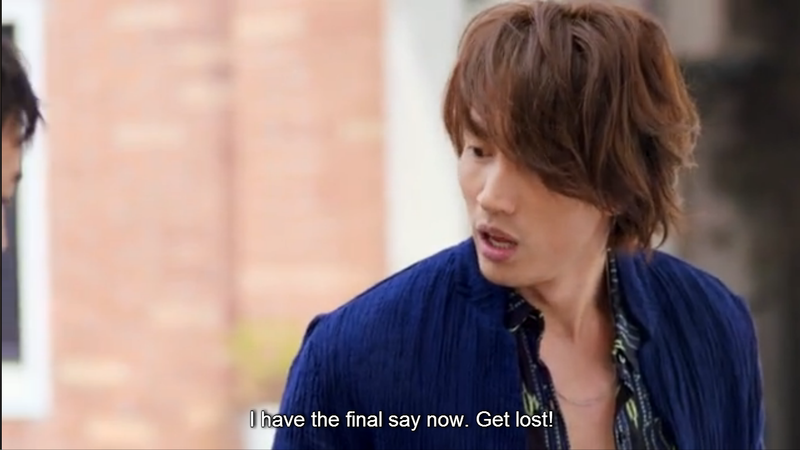 Fangsi is beyond upset with everything that just happened. 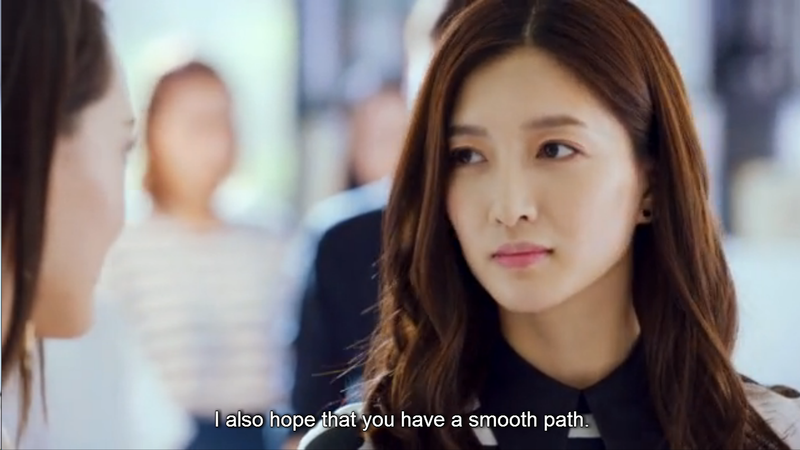 She’s even more hurt that it was her only ever-loyal assistant and friend Xiao Nai who betrayed her. Tang looked for her and I was so happy that she was able to find her earlier than Haoran… okay, fine! I’m obviously biased because I ship Tang and Fangsi so much haha! Just like me, Tang was surprised that Fangsi quit the contest when she worked so hard to get where she is right now. 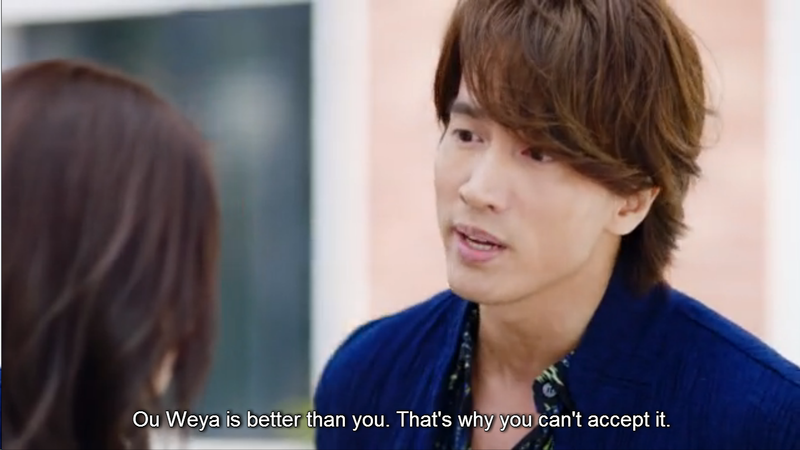 Fangsi tries to use her hatred for Tang to be the reason why she suddenly quit the contest…. OH NO HE DIDN’T! Tang told her that she could never be at the center of the fashion industry because of her own ideals. 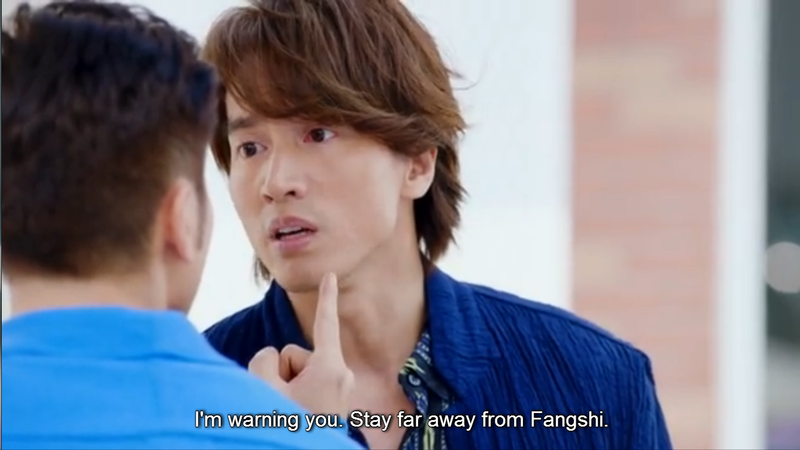 He also wanted Fangsi to have taken advantage of the situation by taking revenge on him. Another prince charming to the rescue! 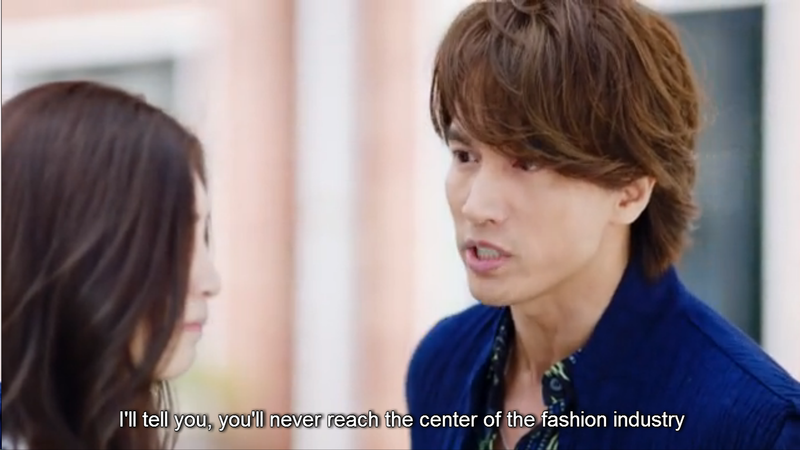 Ever since I watched the trailer for this drama, I have already been looking forward to Haoran vs. Tang moments and I just got my wish granted now! Fangsi told Tang that of course it’s just her taking revenge on him. Why would she allow for her designs to be used by his company to make money? That would be so stupid of her, right? It’s kind of hard to decipher Xiangnan’s feelings but we just know that she could never be satisfied. Despite celebrating her success of sabotaging Fangsi with Weya (again! 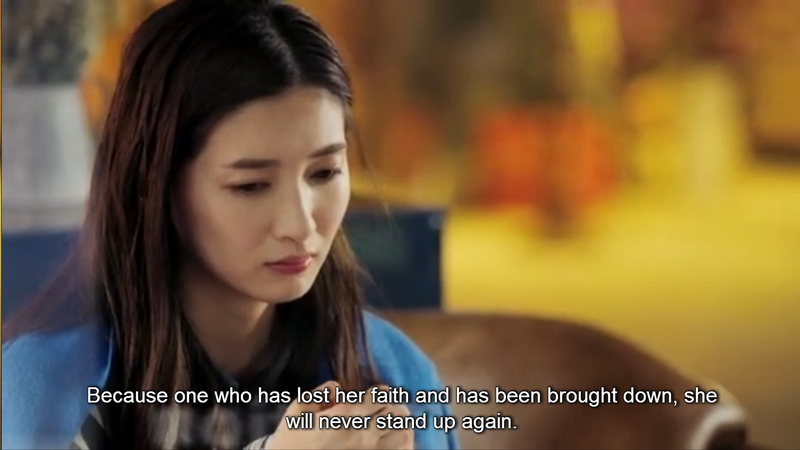 ), she ended up bursting into tears because she realized that she still lost since Tang did everything for Fangsi. 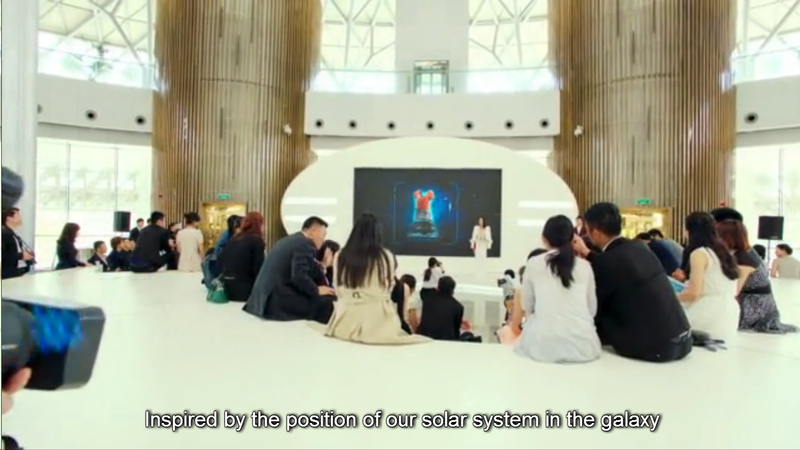 I remember watching this scene in one of the drama’s trailers and I really found it weird. 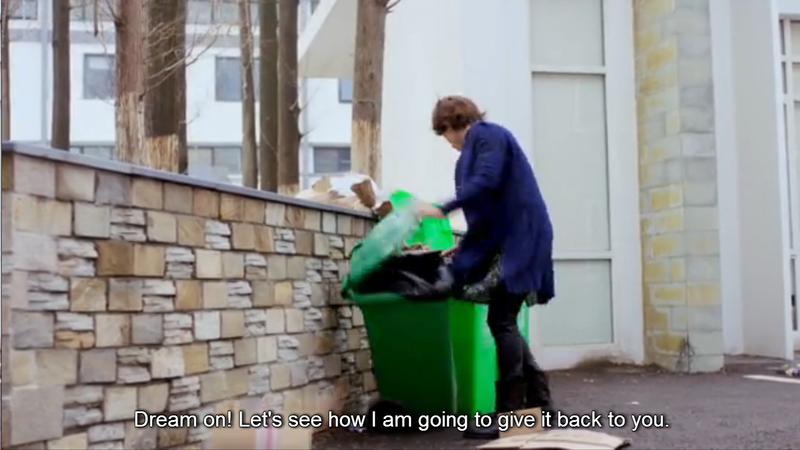 Now that I watched it and knew the context in which it was placed, I still felt the same. I would definitely punch this so-called prince charming for throwing me into the fountain just so I could clear my mind (?!!) No thanks! HAHA. It’s because you’re righteous and talented. You may gain a lot of admirers but having people hate you is also inevitable. This is why you should just keep holding your head up high, Fangsi! 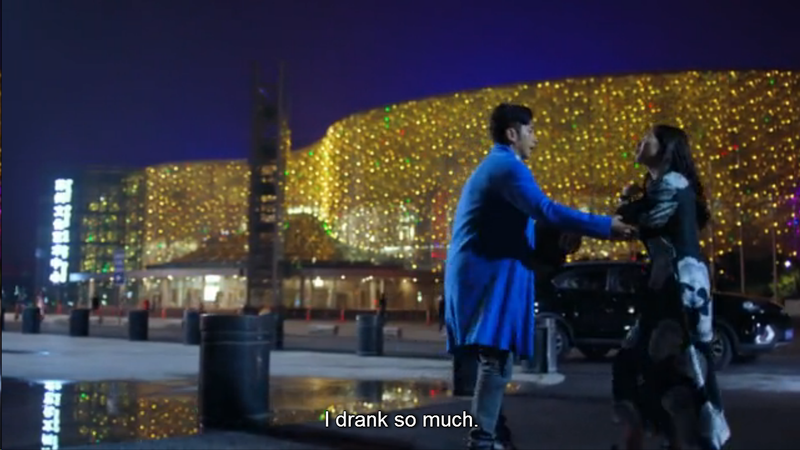 After being soaked in the fountain, Haoran brings Fangsi to his bar. Haoran was giving some form of pep talk to Fangsi. He said that you may give up everything but one should never give up on faith. Really wise words! She then remembers what her father told her years ago and this is also one of the few reasons why she gets to overcome the obstacles in her life. 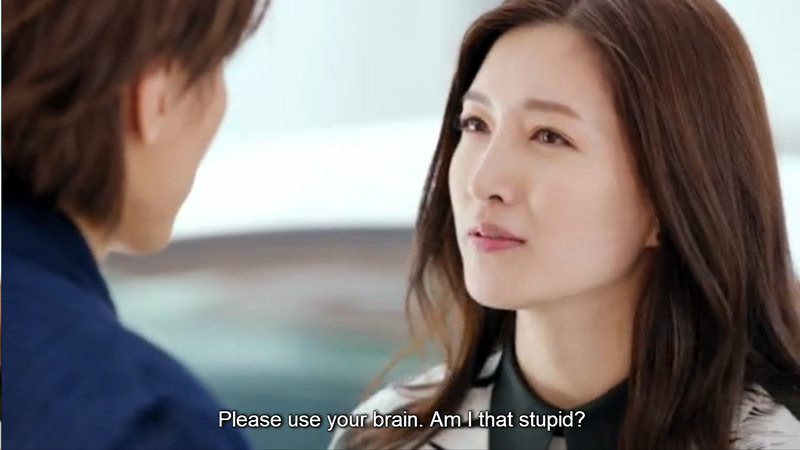 Our male lead has gone crazy and this was such a funny scene! A beggar or better known as a street treasure hunter was calling out on Tang for stealing his territory. He told Tang to find another street to rummage on (lol). In the previous episode, Tang wanted to know from Fangsi herself why she quit. She indirectly answered his question by telling him to pick all of those torn pieces up in order to know the answer. 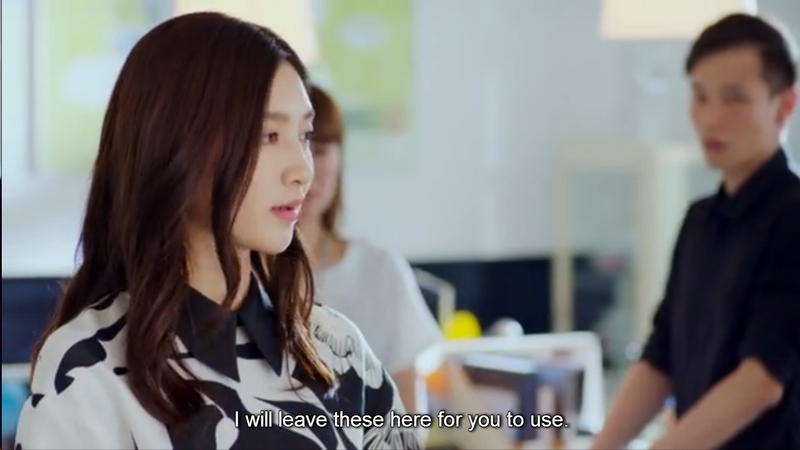 Fangsi’s colleagues were just way too caring and readily packed all of her stuff already. It was obviously Weya’s idea ugh I can never like her!! Xiao Nai assisted Fangsi in handling her cactus plant and she had guilt written all over her face. It became even worse because Fangsi still acted nice towards her by giving her design books from abroad and notes for her to use. “I also hope that you have a smooth plan”. “So shameful”. That’s what Fangsi replied to Weya. Ha! Take that, evil person! Haoran went to see Fangsi after eating the sorry for being drunk and sleeping at your place breakfast that Fangsi prepared for him. This definitely made our male lead angry! Weya also reported to him that Fangsi already resigned and it was just useless for her to persuade her to stay. LIES. Good thing our Tang knew about the evil deed that she has done to Fangsi already! *Tang pushes and breaks everything on the table*. 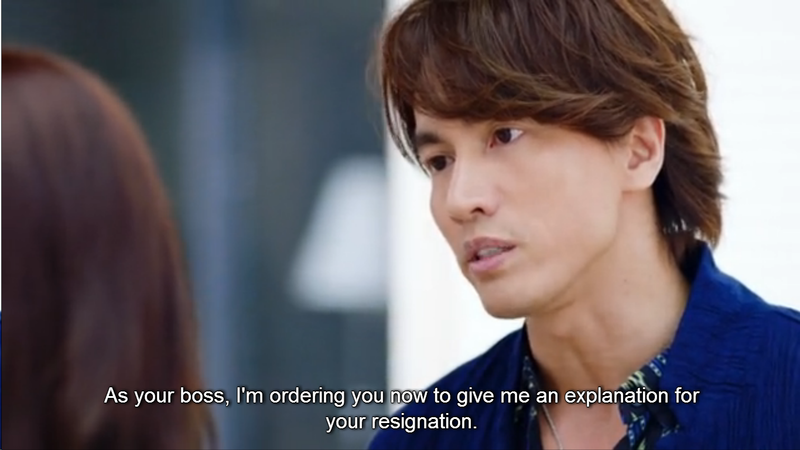 He’s been moping around because of Fangsi’s resignation and because of Haoran’s closeness to her as well. Haoran and Fangsi talk about the next moves of Fangsi in her career. 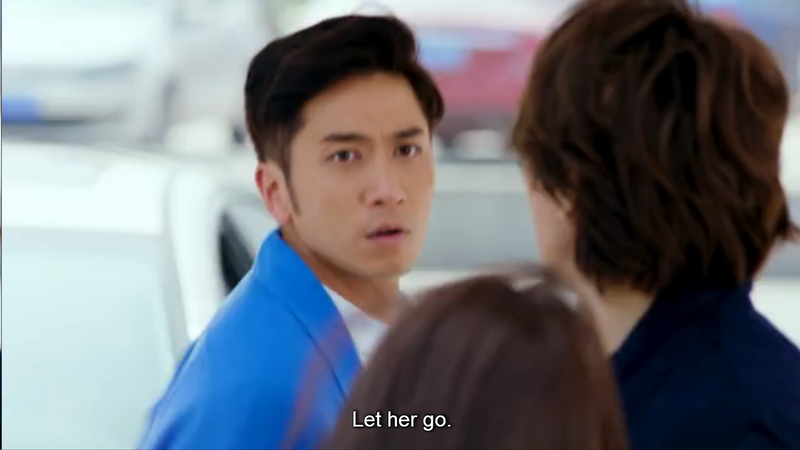 He wonders if she’s going to forgive him if she finds out that he’s the reason why Fangsi is in such a problematic situation right now. 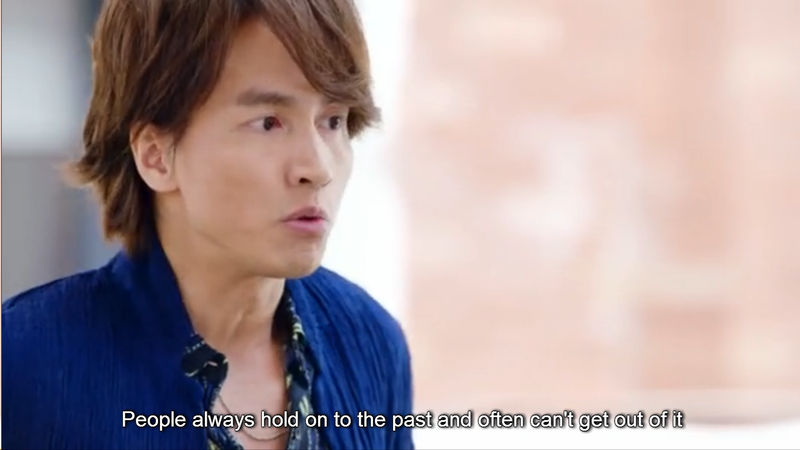 nth life lessons 101 with Fu Fangsi! I just love her character for being so strong-willed and resilient. 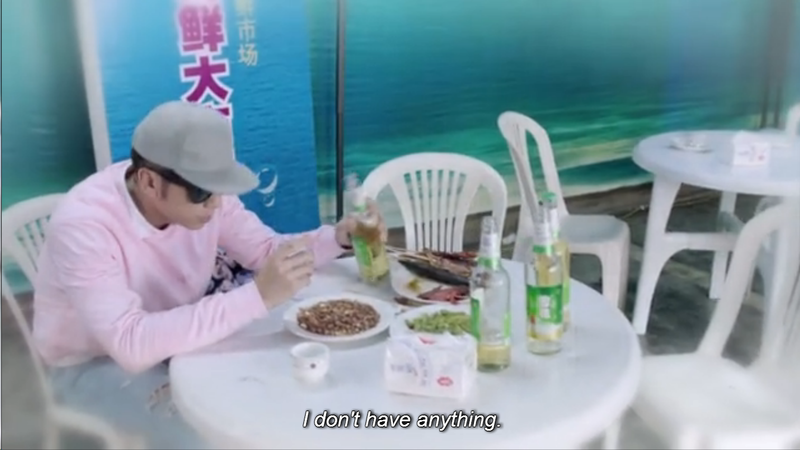 We go back to the same flashback that we had a few episodes ago when Fangsi treated Haoran to a seafood meal. The old flashback had a vague image of Fangsi rescuing Haoran from the gang that he owed a lot of money from. In this flashback, it has already been confirmed that it was indeed Fangsi who saved him. 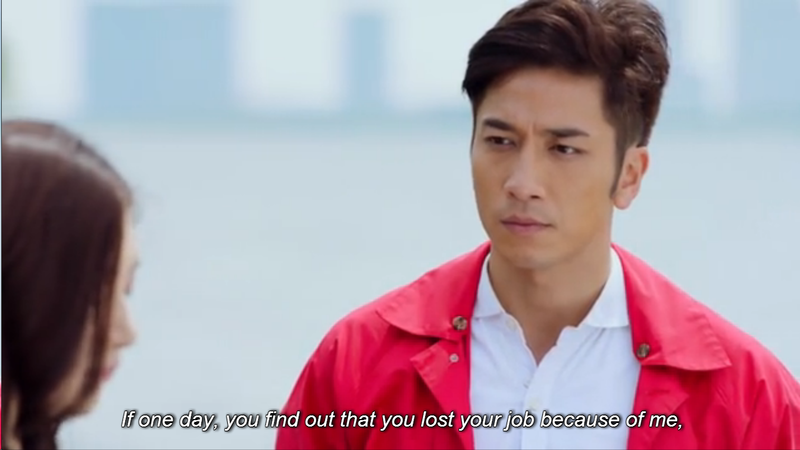 Haoran tells Fangsi about this flashback so now he feels that he owes her so much more. Tang Huang signs with Zhang Chi as the newest designer of Cui Chun’s 2nd collection. His works apparently get sold out fast so the company just had to get him. We end this episode with our male lead still moping and hiding from everyone even after signing with such an excellent designer. To say that whatever Fangsi does also affects Tang is such an understatement. You know what they say, people who hurt you the most are the ones closest to you. The greater the trust, the greater the betrayal. 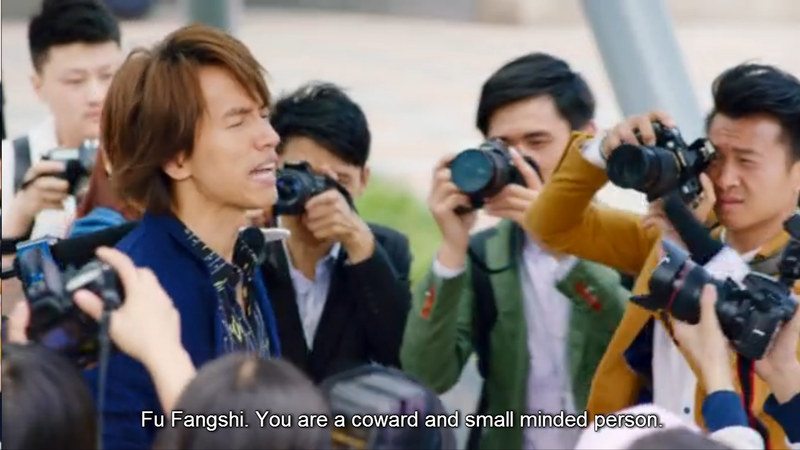 This exactly happened between Fangsi and Xiao Nai because Fangsi trusted her so much that she never thought that she would do something despicable against her. 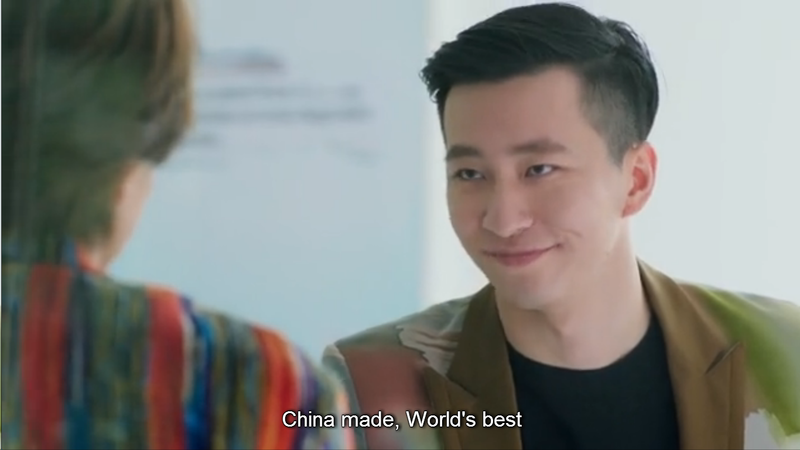 Oh Fangsi, it should still be a great life because two supportive men are just right by your side even if you don’t want them to! I still don’t understand Xiangnan… when will she ever be satisfied?! 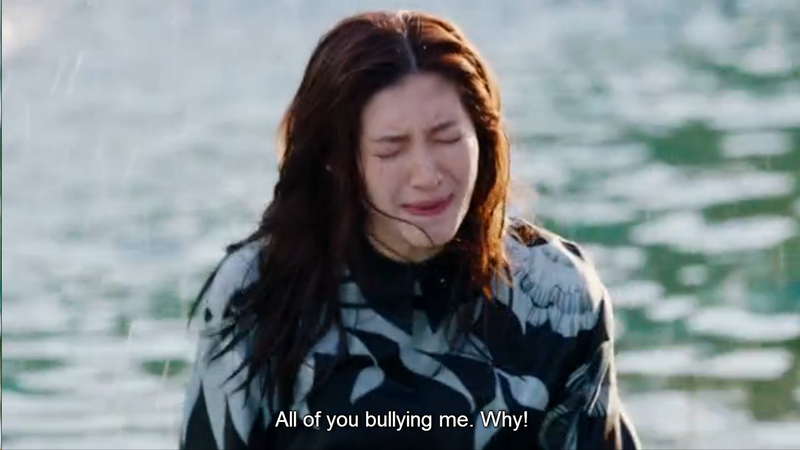 why is she still crying over Fangsi and Tang when she clearly has Haoran already. This is actually a stupid question because people are never satisfied with their lives despite getting everything that they want already lol. Haoran and Fangsi have always been fated to meet in this lifetime. As a Tang-Fangsi shipper, I still think that it’s a pity if they won’t end up together. 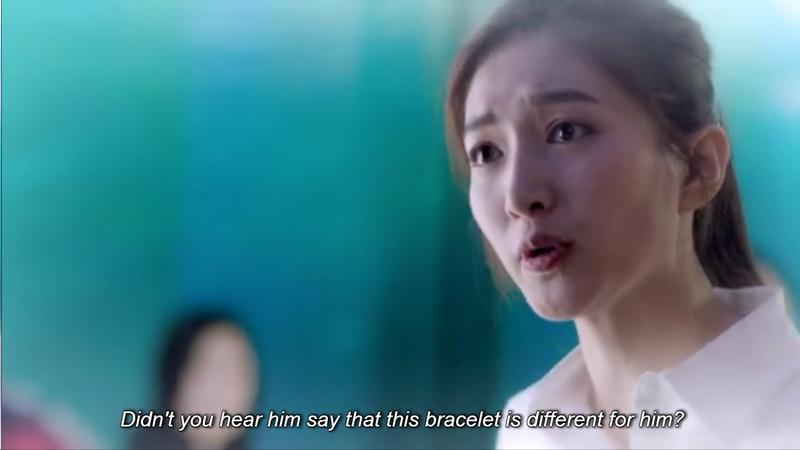 However, I’m also curious and excited to see what will happen if Fangsi finds out about what Haoran did to her. 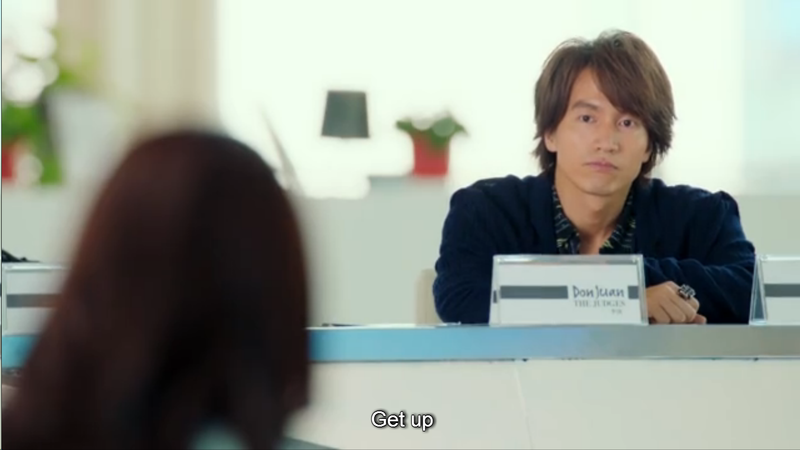 This entry was posted in > China, - Drama, Recap and tagged 2015 c-drama, Jerry Yan, Jerry Yan 2015 drama, Jerry Yan chinese drama, Maggie Jiang, Mi Lu, My Best Ex-Boyfriend episode 15, My Best Ex-Boyfriend episode 16, My Best Ex-Boyfriend Jerry Yan, Ron Ng, Viola Mi on August 27, 2015 by dramarian. You are a topnotch recapper. Please continue to recap. Thanks. That’s true! Really good points that you stated out there 😀 the only decent break-up excuse that I could think of is the same reason as to why Tang and Xiangnan broke up, because of their unresolved feelings for their exes. Or is that even decent? HAHA! Thank you so much for reading! 🙂 stay tuned for more recaps!